How is it going! It's Wednesday already, only two more days to the weekend! So this week's #wednesdaypost is and introduction to my Youtube channel and a much requested Blogpost in form of a Video! After I posted my Skincare routine, I got a lot of mails asking to do the Hair care routine as well! So I thought why not make a video! 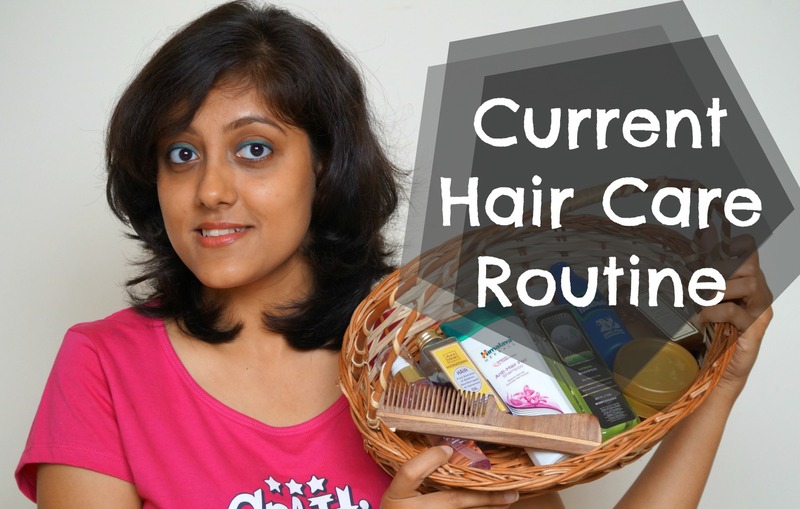 So here you go with my very simple and easy hair care routine video! I wanted to start an Youtube channel since a long time and finally I decided that it was time that I really did put my thoughts into action! So here it is! My youtube channel! Don't forget to subscribe to my channel, it would mean a lot to me ! And thank you :D if you have already subscribe! Let me know what sort of video would you like to see! You can even Tag me for some sort of You tube tag video if you like ! Let me know in the comments below! Ask a doctor online if you are going through hair loss, online medical counselors will help you find various ways to prevent hair loss. Hair transplant can provide permanent solution to hair loss problem.